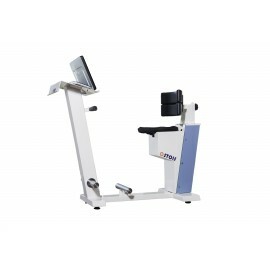 Other medical devices and equipment - Meden-Inmed Sp. z o.o. 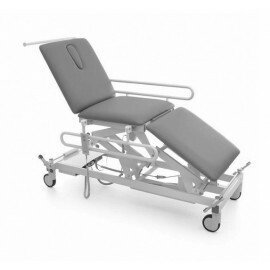 Other medical devices and equipment available in our offer include equipment necessary for treatment rooms and hospitals, such as ICS panels, treatment tables and examination chairs, screens, medical trolleys and stools. 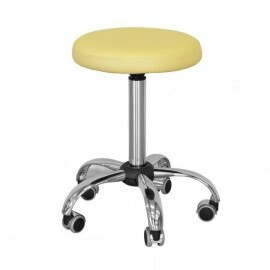 Electric multi-purpose examination table suitable for general examinations. 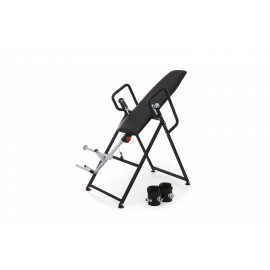 Minimum table height of 46 cm allows easy and safe sitting the patient on the table. 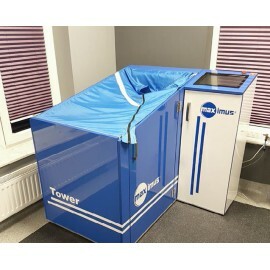 It is an ideal solution especially for elderly patients who have trouble getting around.